We did in fact make it out of Austin and over to Atlanta for our connecting flight with no problems. However, a slight schedule conflict with our French contact had us doing a little bit of last minute tap dancing with our itinerary. 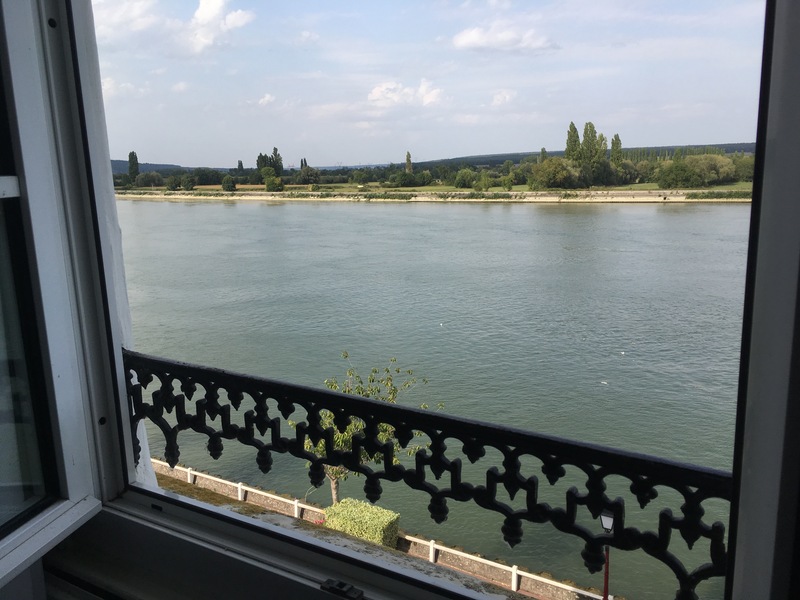 Basically we just swapped our first two days… instead of heading straight to Bruges we got in our rental and drove over to the Normandy region of France. 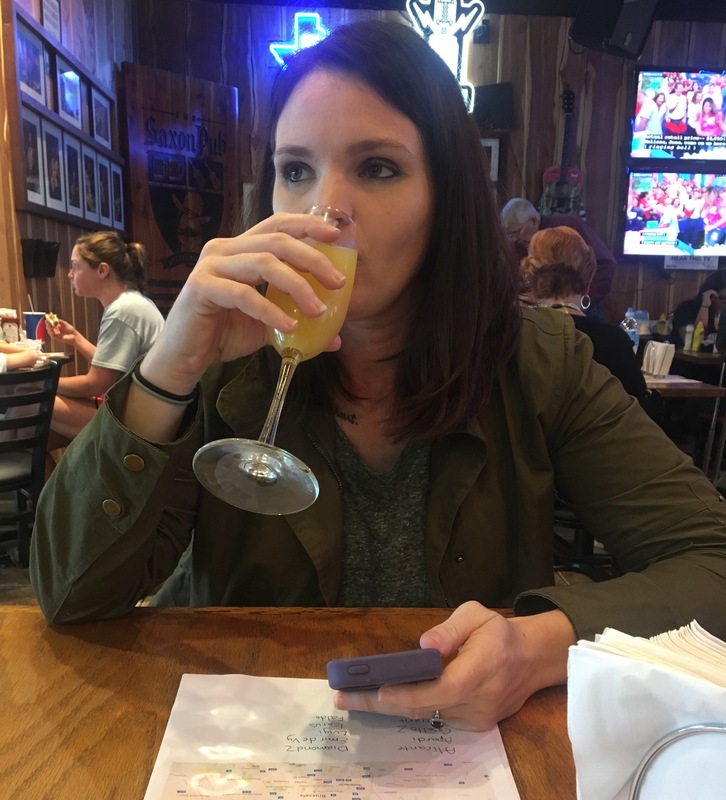 We were able to change our hotel reservations to make it work, so aside from giving my OCD a serious work out, it all ended up being perfectly fine. We stopped along the way at a petrol station and got what was, hands down, the best gas station food I’ve ever had. A big, super cheesy croque monsieur dripping with sauce. Omg. Then we were off to another rider’s barn(s) to see all of his young horses. 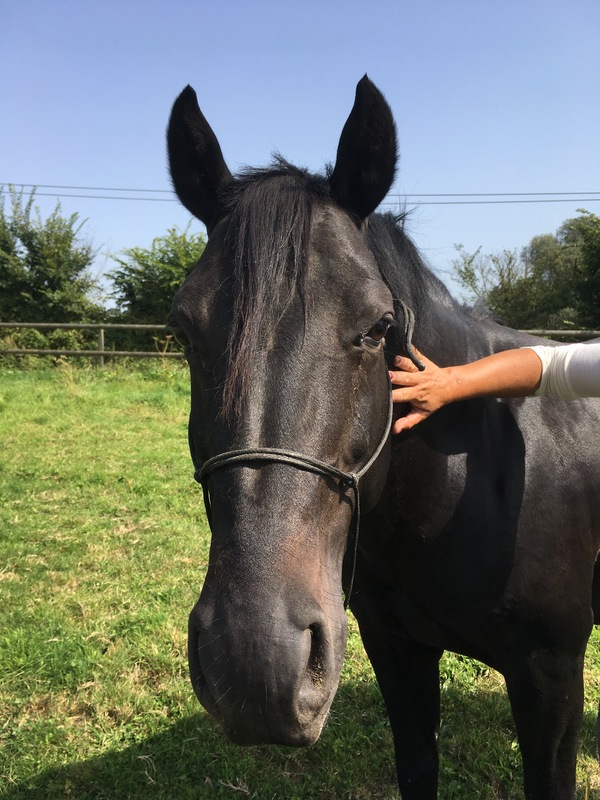 I got a bit sunburned traipsing up and down the hilly pastures of Normandy, looking at ridiculously well bred French showjumpers. Definitely have had worse days. Now we’re at the hotel taking a quick break to clean up before a quick stop to see more ponies, then dinner. I am beyond ready to SLEEP, but the jet lag is worth it. Glad to hear you made it!! 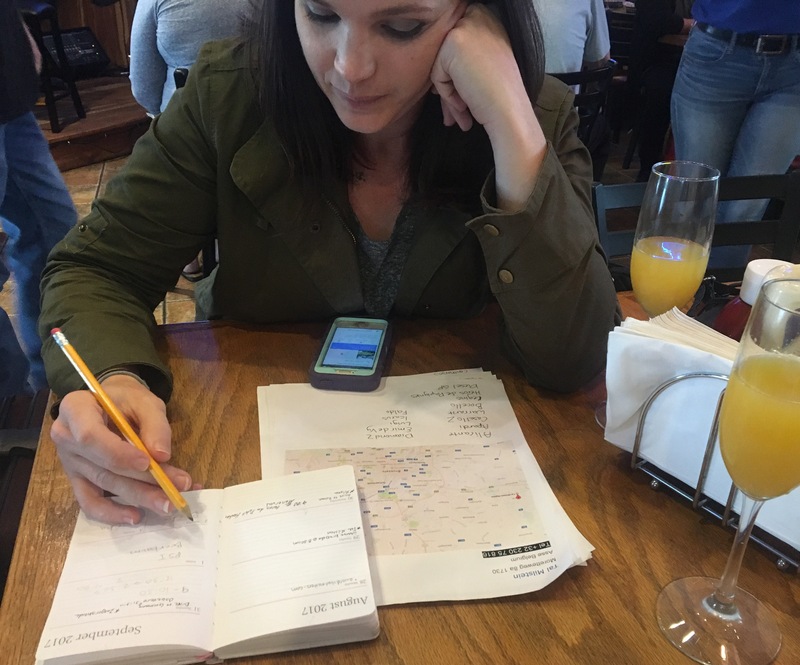 SO glad you made it but have to laugh at you doing math with a mimosa(and your OCD must have been in full swing by then)!! Have fun and behave! Yay! Glad you made it! Can you shove the pony in your suitcase? Gas station food in Europe is so insanely good, makes me wonder why our gas stations have such terrible food. 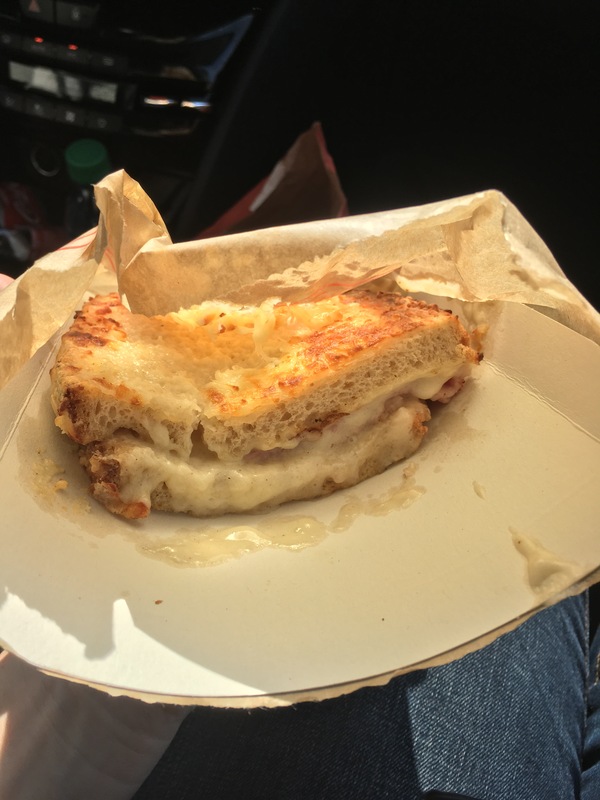 I didn’t know what a croque monsieur was until this post…now I really feel like I need one.